Tranquility is king in Kerem Atalay's "American Primitive" guitar music. His songs are sparse and without accompaniment. It's finger picked guitar, and that's it, and it's pretty damn amazing. There's such a warmth to his playing that the brilliant instrumental drifts don't really need anything else, stripped down to its core elements and radiant in its front-porch simplicity. The Maryland based guitarist is completely self-taught and naturally gifted when it comes to composition. Set to release Summer Winter on June 22nd via Dust Etc. (Space Mountain, Dust From 1000 Yrs), first single "Summer 1" is the perfect introduction. Drawing inspiration from the season, "Summer 1" is warm and vibrant, beaming down like the hot sun and entrenched in long day vibes and late nights. The song creeps forward with a winding arpeggiated melody, bright and beautiful, with a sense of wonder. Midway through the song, Atalay brings it to a halt, diving back in with a new tempo and twang, offering the yin to the first half's yang. It's a stunning song that does so much with so little. I can't wait to hear the rest of this record. 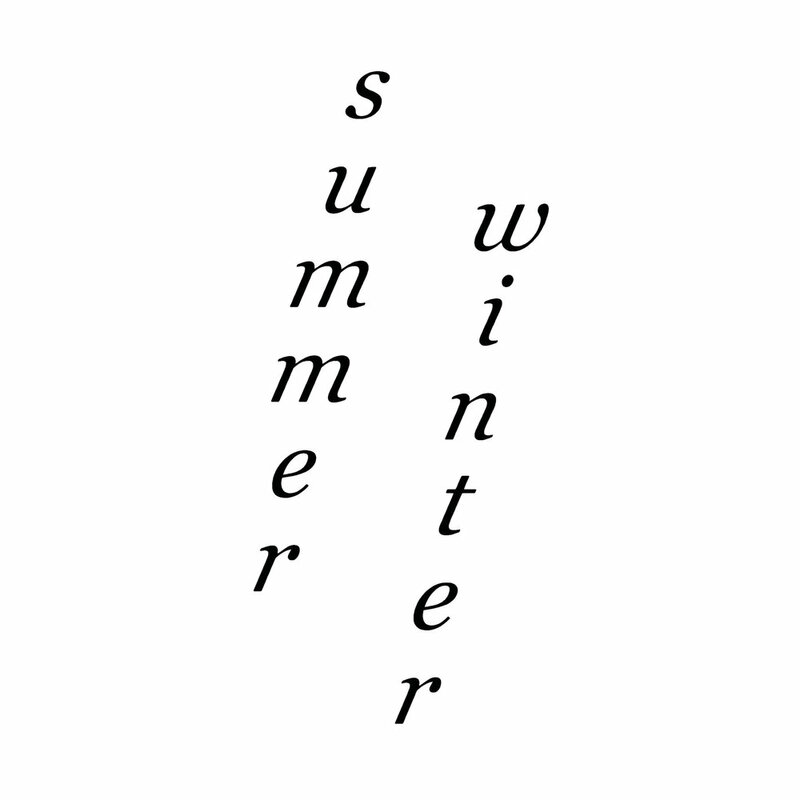 Kerem Atalay's Summer Winter is out June 22nd via Dust Etc.